“Every man can, of he so desires, become the sculptor of his own brain” said Spanish Neuroscientist Ramon y Cajal, Spanish histologist, pathologist, physician and Nobel Prize Winner in 1906. Dr Amen is a brilliant doctor who has been studying the brain for decades. Lately, everyone is speaking about the brain and the body. 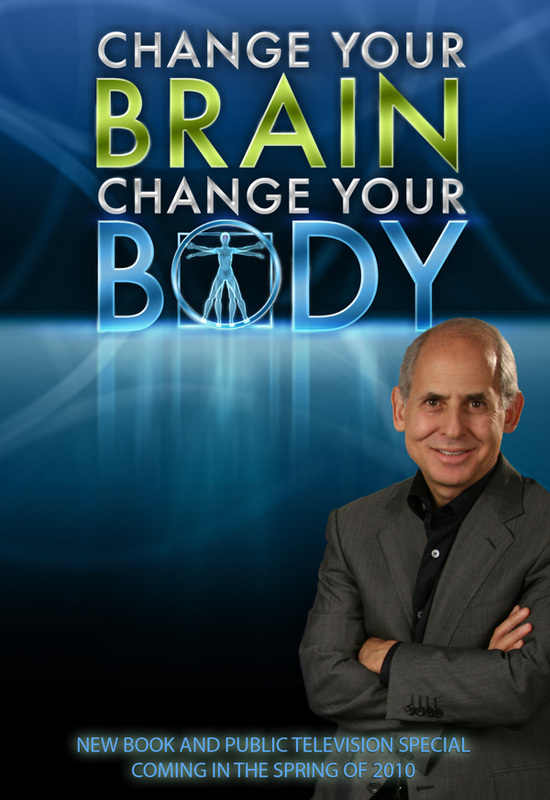 In This fascinating book he explains how if you don’t take care of yourself and follow unhealthy habits such as poor nutrition, lack of exercise and scarce mental challenges can cause in an acceleration in brain damage and brain aging. In other words, it is almost like you are cluttering your brain. Dr Amen explains how not only having the proper Mindset it is important but also on how by following healthy lifestyles you are able to have a younger brain even when growing older. That is thanks to the Plasticity of the brain that can happen even when we grow older. Positive Thinking: Dr Amen explains on how staying positive and having the right mindset can help you with symptoms like depression, anxiety and other conditions.